I just got back to Chicago after a few days in Colorado. 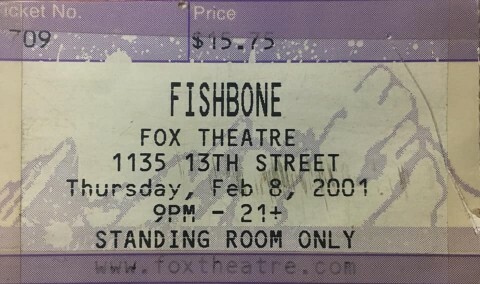 I saw Fishbone at the Fox Theater in Boulder. I thought the show was awesome. I'll try to reconstruct the set list. 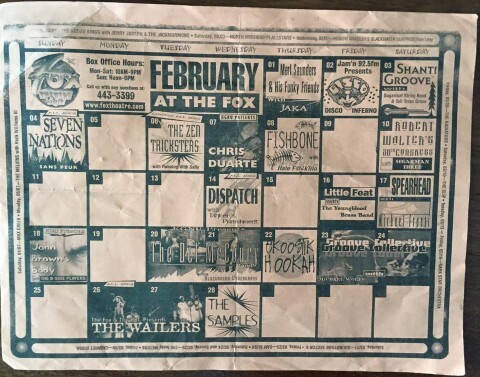 Fishbone played already at Fox Theater 10 times. 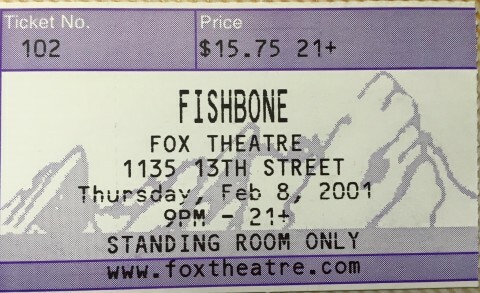 Fishbone is not scheduled to play Fox Theater anytime soon.